The Hallelujah Production act is noted for her unique voice and inspirational choice of words [lyrics] which is also expected to be manifested in her second album. The event will take place on Saturday, November 24 and will be staged at the Bethel Fist Church in Kokomlemle, Accra at exactly 2.00pm. In an interview she also revealed plans for a ten (10) regional tour in the ten regions of the Republic of Ghana in December this year. “Together with my team, we will have a tour in the country [Ghana] where we will be performing in all the ten (10) regional capitals of Ghana,” she said. 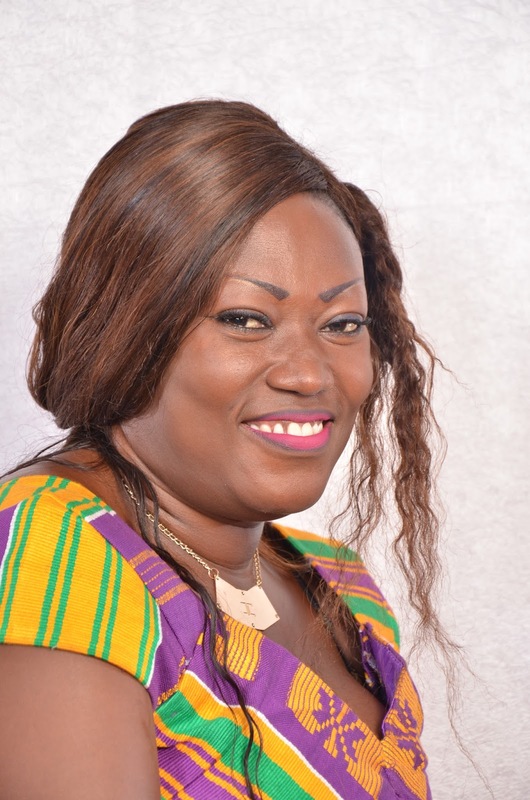 Artistes supporting her include Gifty Asare popularly known as Mama Gifty, Christiana Opoku (Mama Christy), the Bethel Fist Mass Choir and many more artistes.